We’ll be at PAX Australia! 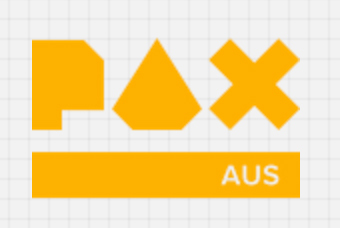 PAX Australia is almost here, and we’re going to be there! 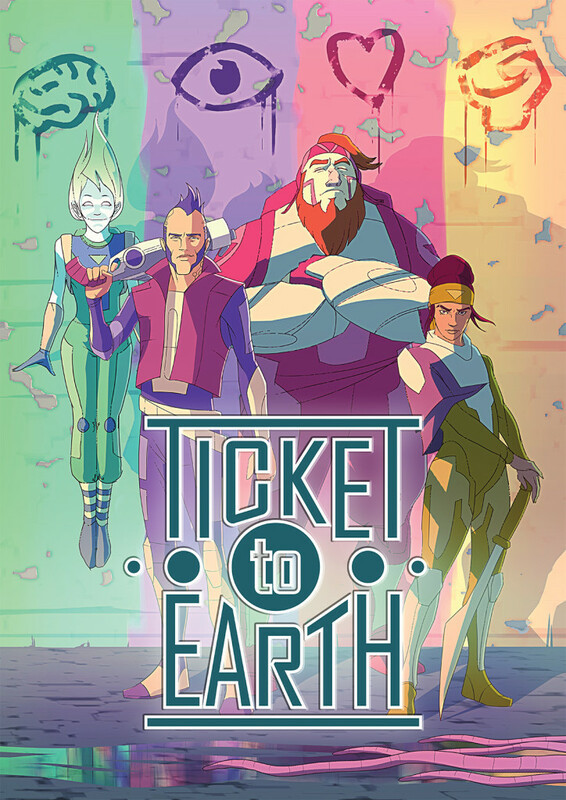 We have a booth in the PAX Rising area and will be demonstrating “Ticket to Earth”, so come try the game. We would love to meet you. We have some fun things planned, so stay tuned!! 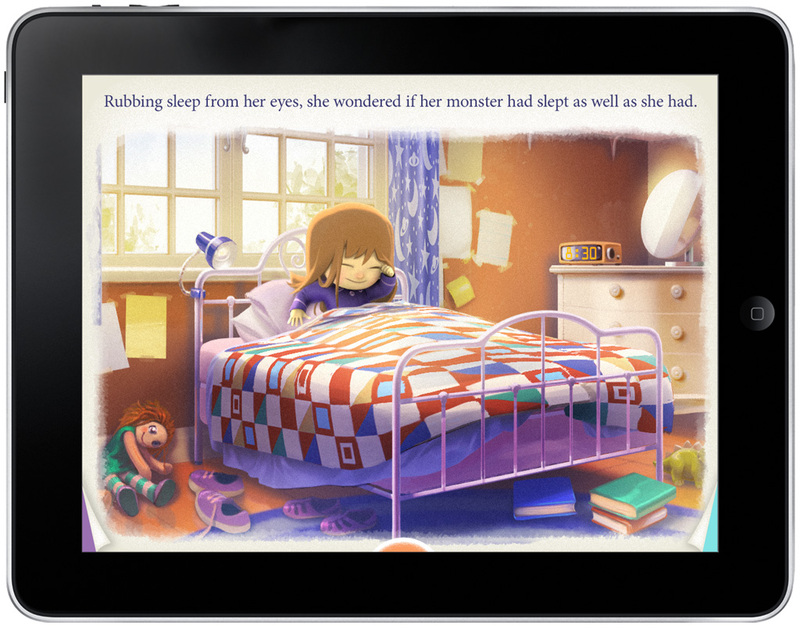 Check out Good Game’s GDC Special, which aired on ABC2 in Australia last night. You may see Robot Circus’s Kevin somewhere in there, and also some bits of Ticket to Earth! Ticket to Earth – The Heroes! Since coming back from GDC, we’ve been working hard to complete Ticket to Earth. Check out this poster of the main characters! Going from left to right, we have Seven, Wolf, Doc and Rose. What do you think? Hooray! 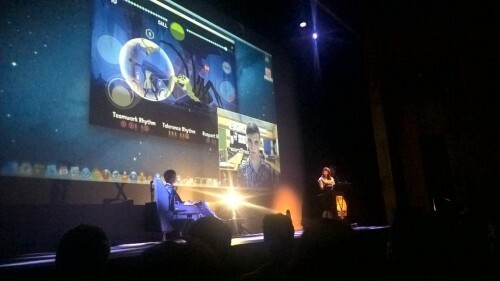 Drumbeat won the “Best Game” category at The 27th West Australian Screen Awards. This is a full time contract position, for a duration of 6 months. (There is a possibility that the position will be extended to become a permanent position.) Salary is based on experience. We are looking to have the candidate start in January 2015. Applicants should provide a CV that includes links and information to games that they’ve developed.